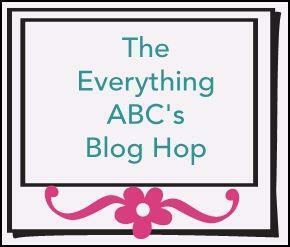 Celebrate Crafts: The Everything ABC's blog hop letter "H"
Great project and a touching story, tfs! I love your H choice ... how sweet to have a dad who has been your hero. I almost forgot to look at the artwork I loved the story so much! Love your project and what the letter "H" represents. TFS something so personal to you.